Is It For The 8Spd Or 11Spd Hub Or Both? This kit is for the SG-S7000 hub which is the 8spd version of the Alfine. Is It For Alfine Sg7000 8Spd Hub? Needs clarification as the old S500 8spd kit is not conversant with SG7000 8 hub and I am assuming the S700 fitting kit(s) are designed for the appropriate speed hubs (8/11spd)? There is no information or clarity. 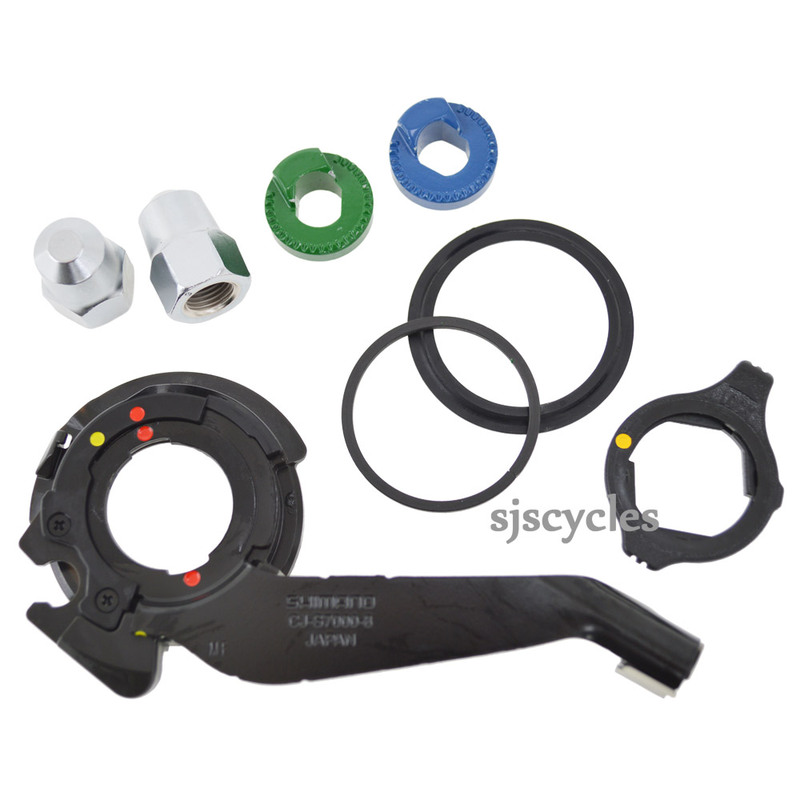 This hub components kit is specifically for the SG-S7000 hub only. This Items Fits For Vertical Dropouts Right ? This is indeed the correct set for use with vertical dropouts.